The 33rd Annual Reggae on the River Festival (ROTR) has announced its proper reggae lineup, including Sly & Robbie, Marcia Griffiths, Kabaka Pyramid & The Bebble Rockers, Lutan Fyah & The Riddim Rebels, Dezarie, Nattali Rize and many more for a sweet four-day weekend of incredible reggae music. 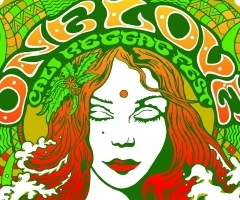 Reggae on the River is renowned for showcasing roots-reggae artists. 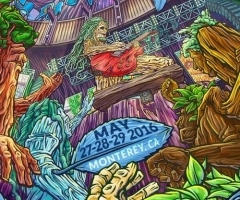 Indeed, there is an authenticity with ROTR, which true reggae-lovers flock to each year. 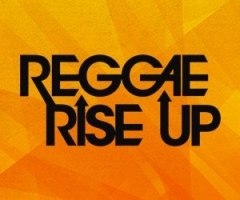 At a time when there is some debate about what constitutes real reggae music, ROTR has stayed true to featuring the top roots-reggae artists for more than 30 years. 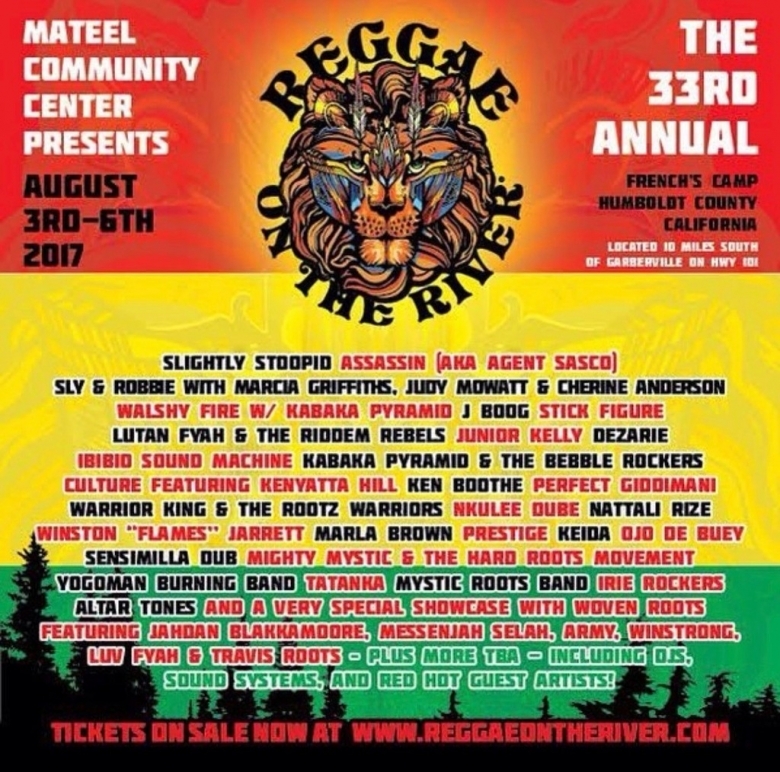 The camping festival has also been in the loop, however, with current reggae artists from all over the U.S.A. and beyond. Indeed, there is an authenticity with ROTR, which true reggae-lovers flock to each year. 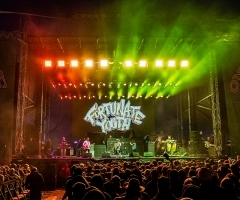 Included in the lineup are such bands as Slightly Stoopid, J Boog, Stick Figure, Mystic Roots, and Tatanka, which, of course, bring a reggae-rock feel to the current reggae music scene. Reggae is about unity through diversity, and what better way to acknowledge diversity than to recognize reggae from all backgrounds? Festival coordinators suggest bringing enough water per person, and to please be conscientious of the fragile natural resources surrounding the area, including the Eel River. For more information, check out the ROTR website.